As many of you have heard, CDFW has been talking about simplifying their state trout regulations for the last couple of years. They’ve released their proposed changes, which are relatively significant. The chance to comment is in person at upcoming public meetings. This is very important if you have an opinion on their changes. I describe some of the changes and provide more information below (CDFW website info page: https://www.wildlife.ca.gov/Fishing/Inland/Trout-Plan/Regulation-Simplification). 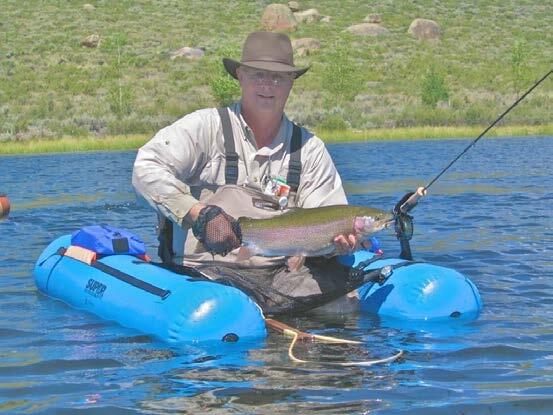 They have also made some changes to special regulations – IE – Crowley, Upper Owens, Walker River, etc. Feel free to contact me with any questions. Trout Unlimited staff will be in attendance at as many of these meetings as possible. Please pass this information along!